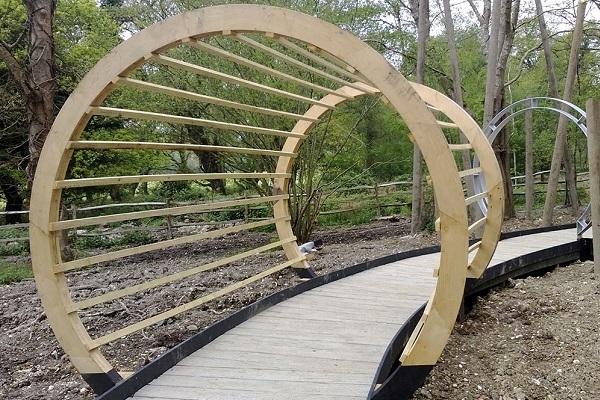 Here at Green Oak Furniture we specialise in the design and manufacture of the very best eco-friendly English Oak Garden furniture hand made in our Shropshire workshops. 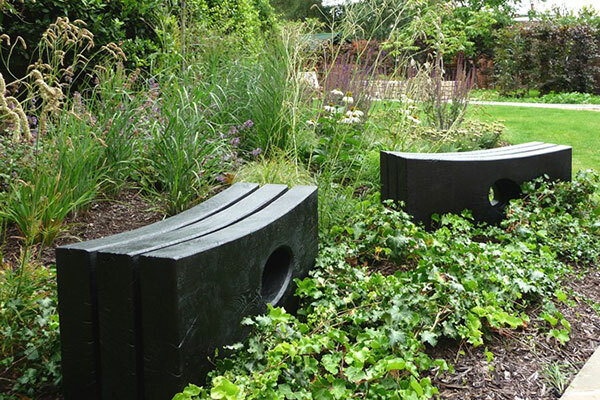 Our benches are hand made in our Shropshire workshop by craftsmen using traditional methods. 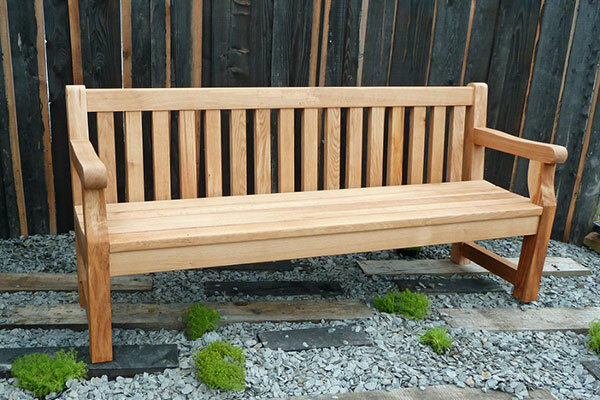 Our garden benches are supplied fully assembled, after installation they need no more maintenance. 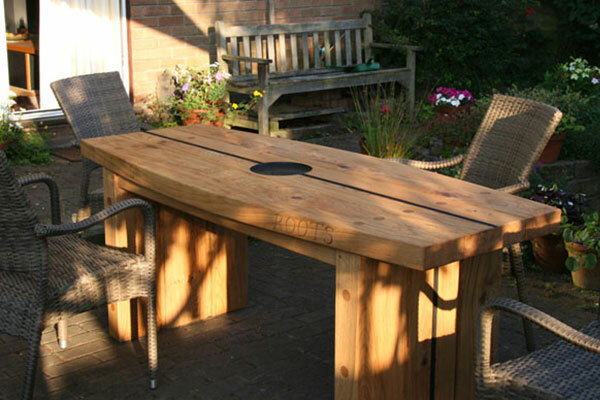 Would you like the finest handmade eco friendly oak garden furniture? 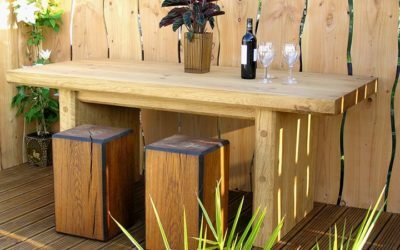 Here at Green Oak Furniture, we create fabulous eco-friendly English oak garden furniture that is as individual as you are. All of our bespoke garden furniture is made from sustainable Native Green Oak, which is an exceptionally durable timber that needs no chemical treatments or preservatives, making it completely maintenance free. Just find a space and sit back and watch the furniture naturally season and age gracefully to a beautiful silver hue. Are you looking for something different? 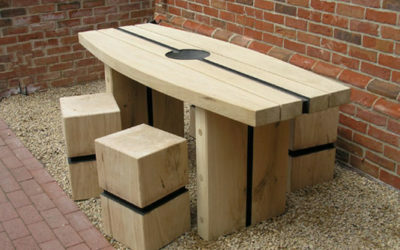 How about our stylish Charred Oak Garden Furniture? This will provide a bold contemporary statement for any environment and it is colour fast, so it remains black throughout the year. 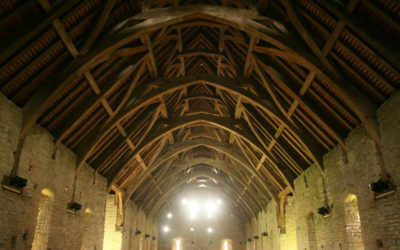 As all of our work is made to order, we are happy to alter any of our designs to suit your needs. We also welcome the opportunity to produce one off commissions, working closely with you to turn your ideas into reality. To discuss any ideas, why not give us a call on 01691611864 or email here. © 2018 Green Oak Furniture. All rights reserved.